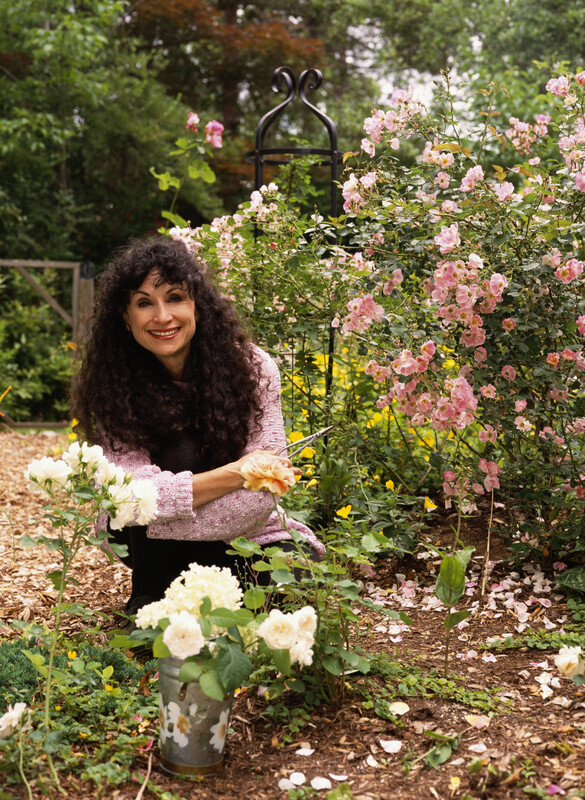 Poet, essayist, and naturalist, Diane Ackerman is the author of two dozen highly acclaimed works of nonfiction and poetry, including The Zookeeper's Wife and A Natural History of the Senses — books beloved by millions of readers all over the world. In prose so rich and evocative that one can feel the earth turning beneath one's feet as one reads, Ackerman's thrilling observations urge us to live in the moment, to wake up to nature's everyday miracles. Diane Ackerman's latest nonfiction book, The Human Age: The World Shaped by Us, celebrates the natural world and human ingenuity, while exploring how the human race has become the single dominant force of change on the whole planet, and the many earth-shaking changes that now affect every part of our lives and those of our fellow creatures. It received the P.E.N. Henry David Thoreau Award for Nature Writing and was a New York Times bestseller. Ms. Ackerman's memoir, One Hundred Names for Love, has been described by Booklist as: "A gorgeously engrossing, affecting, sweetly funny, and mind-opening love story of crisis, determination, creativity, and repair." It was a Finalist for the Pulitzer Prize and the National Book Circle Critics Award. The Zookeeper's Wife, a little known true story of WWII, enjoyed months as the New York Times #1 nonfiction bestseller, and received the Orion Book Award, which honored it as "a groundbreaking work of nonfiction, in which the human relationship to nature is explored in an absolutely original way through looking at the Holocaust. A few years ago, 'nature' writers were asking themselves, How can a book be at the same time a work of art, an act of conscientious objection to the destruction of the world, and an affirmation of hope and human decency? The Zookeeper's Wife answers this question." A movie of The Zookeeper's Wife, starring Jessica Chastain and directed by Niki Caro, appeared in 2017. Ms. Ackerman's other works of nonfiction include: An Alchemy of Mind, a poetics of the brain based on the latest neuroscience; Cultivating Delight: A Natural History of My Garden; Deep Play, which considers play, creativity, and our need for transcendence; A Slender Thread, about her work as a crisis line counselor; The Rarest of the Rare and The Moon by Whale Light, in which she explores the plight and fascination of endangered animals; A Natural History of Love; On Extended Wings, her memoir of flying; and her bestseller, A Natural History of the Senses. Diane Ackerman's poetry includes Origami Bridges, I Praise My Destroyer; Jaguar of Sweet Laughter: New and Selected Poems; Lady Faustus; Reverse Thunder: A Dramatic Poem; Wife of Light; The Planets: A Cosmic Pastoral. She also writes nature books for children:Animal Sense; Monk Seal Hideaway; and Bats: Shadows in the Night. Ms. Ackerman has received a P.E.N. 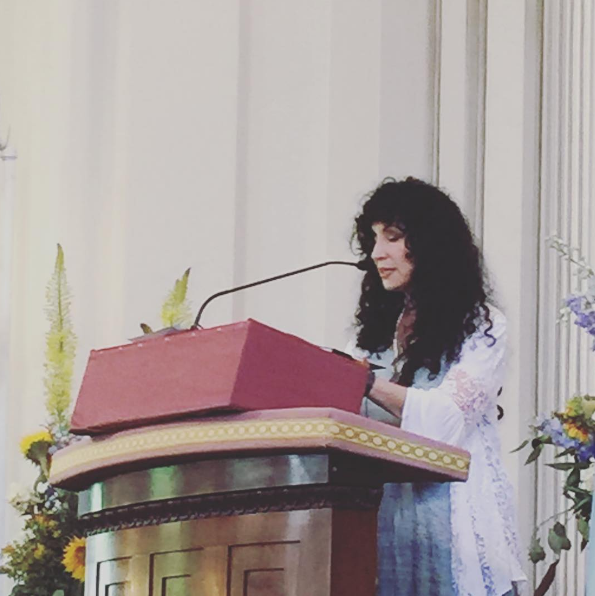 Henry David Thoreau Award for Nature Writing, Orion Book Award, John Burroughs Nature Award, Visionary Artist Award, Guggenheim Fellowship, Lavan Poetry Prize, honorary doctorate from Kenyon College, among others, as well as being lionized as a Literary Lion by the New York Public Library. 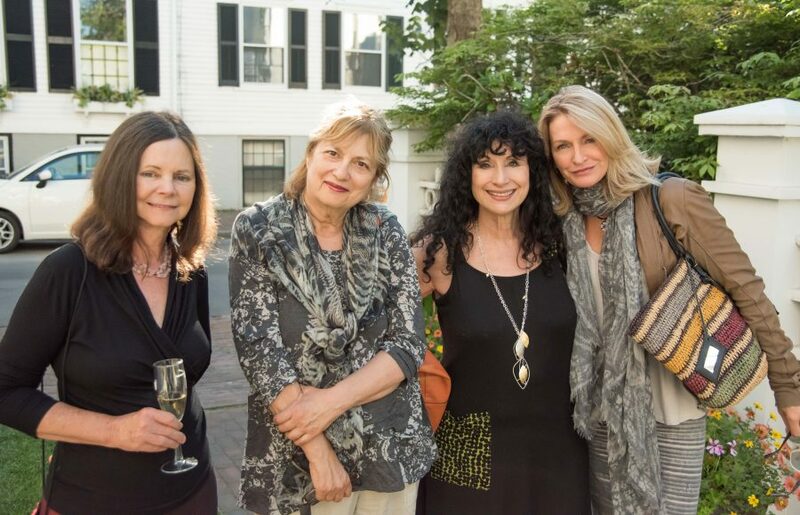 Several of her books have been Pulitzer Prize and National Book Circle Critics Award finalists. In 2016, she was elected to the American Academy of Arts & Sciences. She also has the rare distinction of having a molecule named after her —dianeackerone— a pheromone in crocodilians. Ms. Ackerman has taught at a number of universities, including Columbia and Cornell. Her essays about nature and human nature have been appearing for decades in the New York Times, New Yorker, American Scholar, Smithsonian, National Geographic and many other journals. 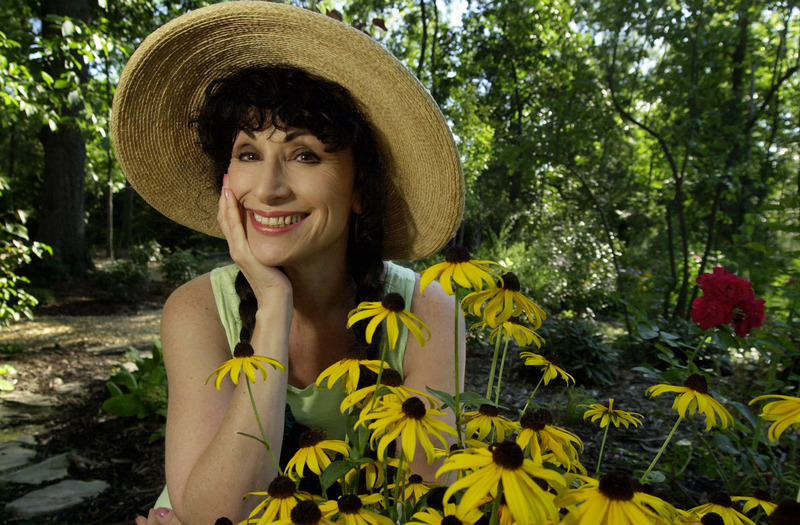 She hosted a five-hour PBS television series inspired by A Natural History of the Senses. A feature film of The Zookeeper's Wife premiered in March 2017.